Nothing’s certain until I see the book on a shelf somewhere, but I did just do this — I signed a contract giving one company the right to translate some of my books in the Turkish language. I decided to post about it for two reasons. 2. Other countries and languages – hello! Let’s do this. One great thing about starting to self-publish, and then keeping most of the rights even as I partnered up with publishers, is that I still own the translation and foreign rights to most of my books. And in writing new ones, I’ll ensure that this remains the case. 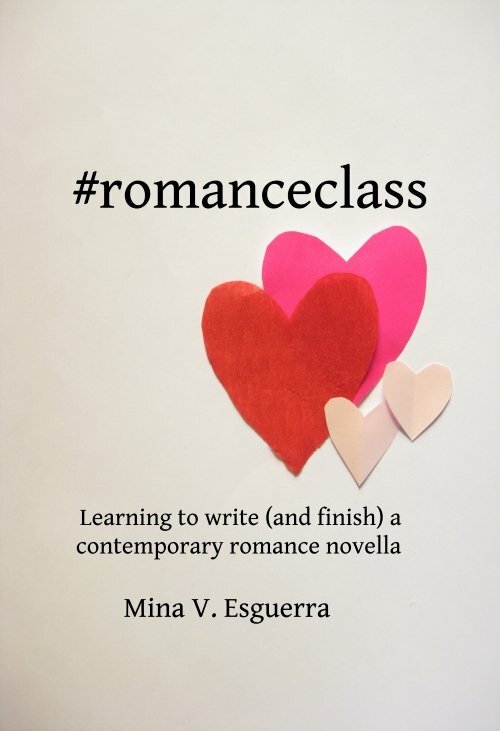 If anyone is interested in translating my romance books into another language, or obtaining rights to print and distribute my books in another country, send an email over to minavesguerra@gmail.com. Thank you!